Lim Bo Seng was once a member of Force 136, a clandestine military unit that existed from 1941 to 1946. It was responsible for gathering intelligence and conducted operations behind enemy lines in Malaya during the Japanese Occupation. Force 136 was part of the Special Operations Executive (SOE). The SOE was formed in Britain in July 1940 to organise sabotage missions behind enemy lines in Europe. The SOE formed a Malaya Country Section in India and this was renamed ‘Force 136’ in 1944. Eventually headquartered in Kandy, Ceylon (Sri Lanka), Force 136 was further organised into three Groups to conduct covert operations in different parts of Asia. Group A took charge of Burma and French Indo-China. Group B oversaw Malaya and the East Indies. And Group C was responsible for China. Force 136 recruited both local Chinese and Malays, who had escaped to China and India, as agents. Their local knowledge was critical as covert operatives in Malaya. Force 136 teams infiltrated Malaya initially by sea, aided by Dutch and British submarines, codenaming such operations Gustavus. There were other operations with different codenames such as Operation Carpenter, Oatmeal, Hebrides and Beacon. 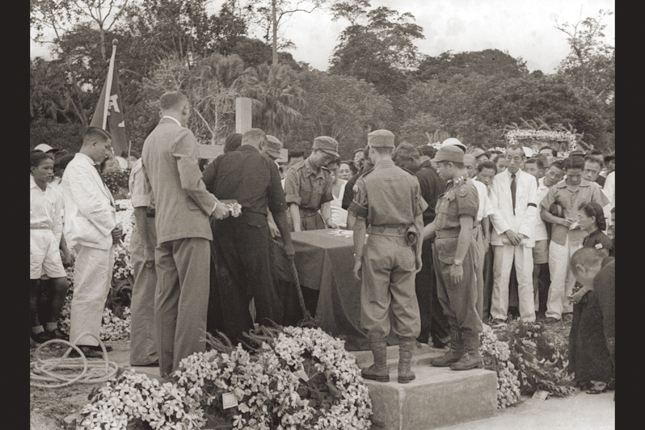 Some of the Force 136 agents involved in the incursions into Malaya later became the pioneers of the post-war Malayan Armed Forces. 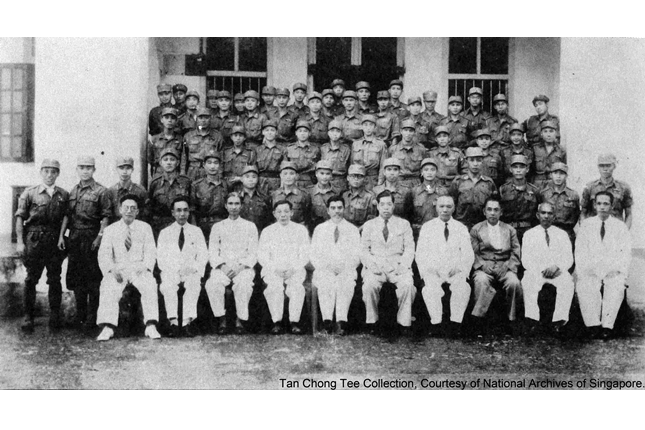 SOE established its training school, 101 Special Training School (101 STS), for its agents at Tanjong Balai, near the mouth of the Jurong River. It trained local Malayans, Indians, Chinese and Malays – in sabotage, small arms, explosives, spreading anti-Japanese propaganda, etc.